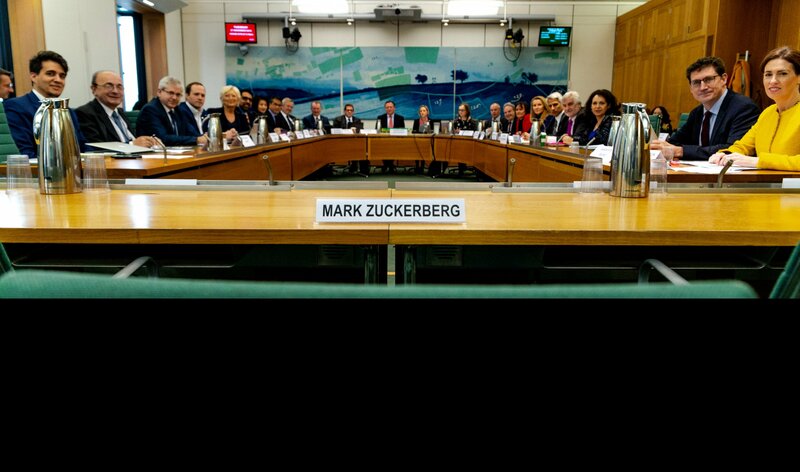 A Facebook representative is representing the company in a hearing in front of lawmakers from nine Parliaments around the world representing some 400 million people. Mark Zuckerberg failed to answer the invitation, and an empty seat was left for him. The questions this morning have ranged from fake news and misinformation to Facebook’s efforts to regulate political advertising, with lawmakers asking pointed questions about API access to external developers, Facebook’s role in genocide and other disasters, and what and when executives knew about various scandals. The US Supreme Court is considering whether to let a class action lawsuit over iPhone apps to advance. A decision in the case is expected in June. Justin Hendrix is Executive Director of NYC Media Lab, connecting media and tech companies with NYC universities to drive digital media innovation and entrepreneurship. Previously he was Vice President, Business Development & Innovation for The Economist. He holds a BA from the College of William & Mary and an MSc in Technology Commercialization from the McCombs School of Business, University of Texas at Austin. Follow him on Twitter @justinhendrix. Opinions expressed here are entirely his own.